R . Music Icontest. 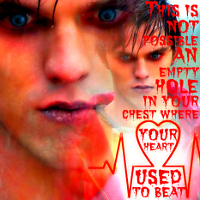 Images in the Nicholas Hoult club tagged: photo nicholas hoult warm bodies r.